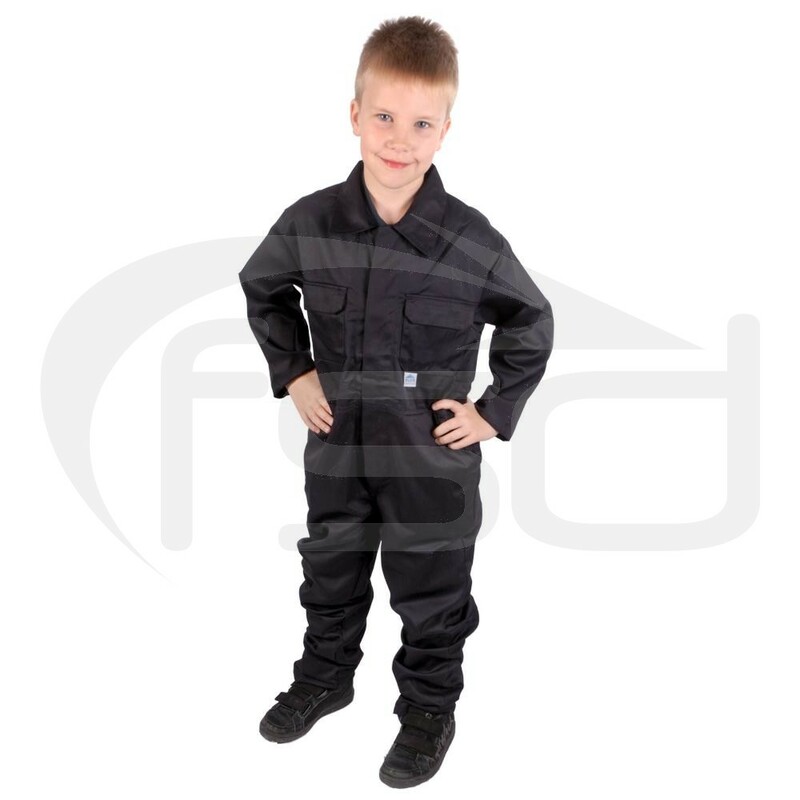 Hardwearing navy poly-cotton coveralls in kids sizes. Ideal for painting, aspiring young mechanics and more. 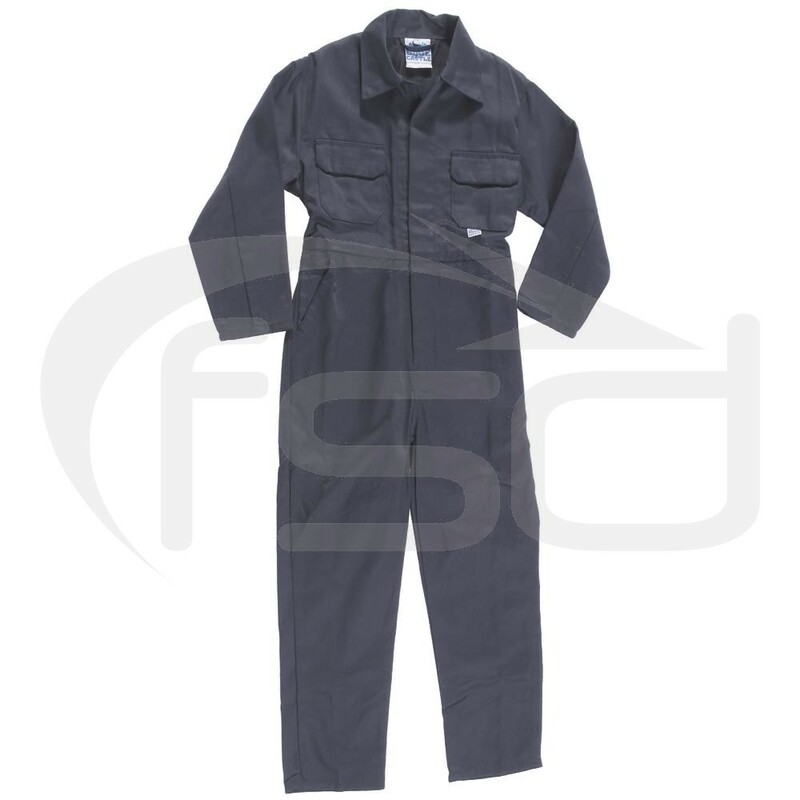 These navy kids overalls are ideal for keeping clothes clean whilst painting or as junior boiler suits for aspiring mechanics, etc..